The benefits of swimming are endless, and aren’t just limited to the pool. 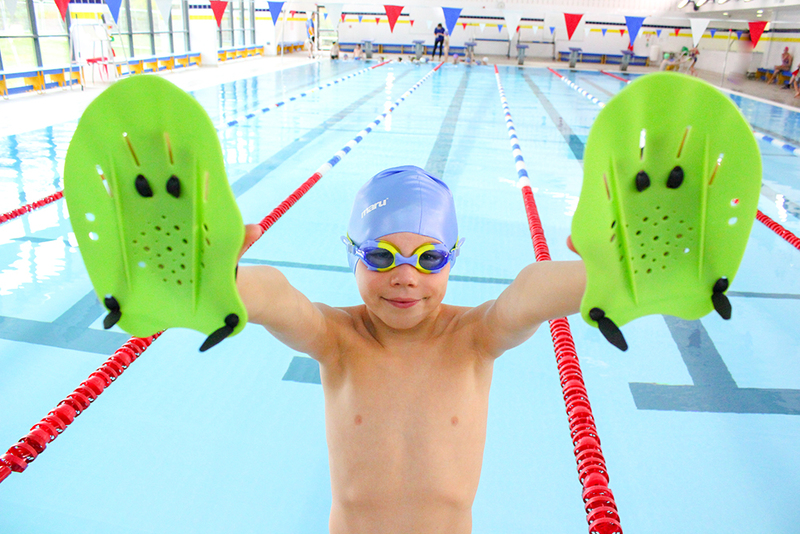 Being able to swim from a young age is as important as being able to read or write, it’s an essential life skill! Feeling comfortable in the water and being able to swim gives you confidence. You could be swimming lengths in your local pool, splashing away on a sandy beach or just chilling with friends in a hot tub. Whatever the situation, you’ll feel confident enough to hold your head above the water and potentially help someone else do the same! Hopefully you’ll never find yourself in that scenario, but if the time comes, you'll be ready. Aquaphobia is an unusually common fear, and yet you can so easily overcome it. 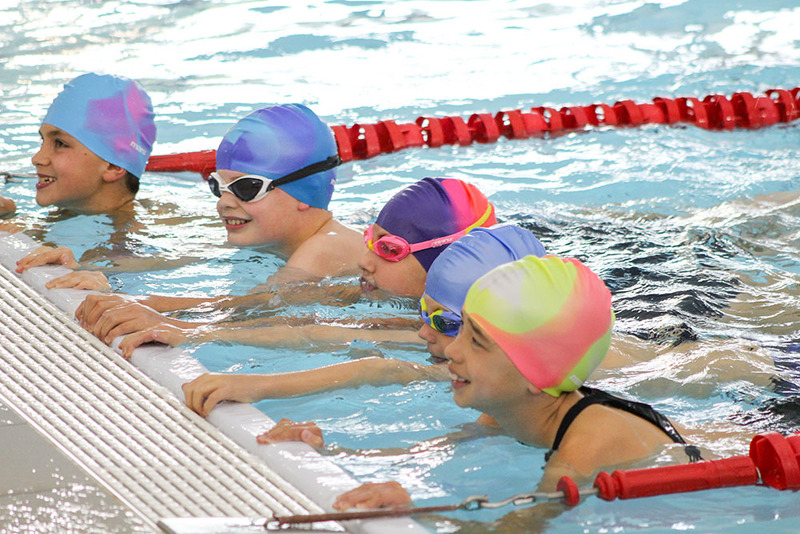 Swimming lessons can help you build up your strength whilst improving your technique and skill. With so many fun water-based activities available, being confident in the water means you'll never have to miss out. Exposing children to water and swimming at an early age will help prepare them for fun activities such as pool parties, beach holidays, kayaking, surfing (I could go on), and as with anything practice makes perfect! You may not think about it, but swimming is a full-body workout. Sure you can go to the gym to work specific muscle groups of your body, however if you’re looking for a fun, all over work out you can’t beat a good swim. Some people see swimming as a way to isolate themselves from the world, with nothing but the water and themselves. Whilst this may be true for some adults, it is far from the truth for children. Going to swimming lessons or joining a local swim club is a great way for children to play, interact and learn to take direction. Swimming itself can be both challenging and rewarding. You could be a new swimmer simply looking to improve your fitness or a competitive swimmer looking to improve on your personal best. At whatever level you swim, the feeling you get after a good workout just can’t be beaten. Who knows, if you keep challenging yourself you could up competing on the biggest stage in the world at the Olympics. After all, even Michael Phelps had to start somewhere! As you grow older, it gets harder and harder to participate in sport, but being able to swim -like riding a bike- is something you’re very unlikely to forget over time. You may be out of practice, but as soon as you’re in the water it all seems to come back. This can be very beneficial when reaching the golden years of life. Unlike other exercises, swimming is very low impact on the body’s joint and of course water allows you to feel weightless. It's no wonder then that aquarobics, water yoga, pilates and Ai Chi classes are on the rise across the nation. Now I’ve convinced you of the importance of learning to swim, why limit yourself to a boring single colour swimsuit you could buy almost anywhere. Show off your style and stand out from the bland with our brilliant range of swimwear.